By HorridoJoho, January 30, 2014 in Plugins - Publishing ONLY! this is my second plugin for PDN. This plugin applies an inner contour to any selected area on the layer with the primary selected color. 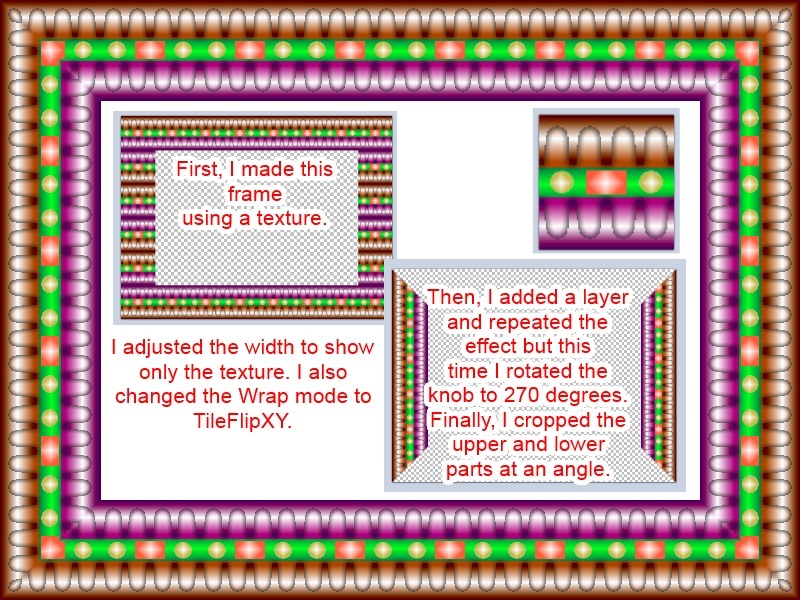 Look at the picture and the video below to see what this plugin can do. The contents of the attached zip file go directly into the Effects folder. No more different archives for 32 & 64 bit, the one zip file should work for 32 & 64 bit. After the last changes the user interface looka like this, but functionallity is basically the same. To me, it looks the same, only less features. I suggest taking a few minutes to be sure a plugin hasn't already been written before starting on one. ConfigUi now features a color picker and an anti-aliasing switch. Now using GDI+ graphics to draw. I didn't mean to offend you. I knew about your plugin before, but i was not so happy with the performance. My implementation with a contour strength of 100 renders in under a second with anti aliasing on a 800x600 image. Your implementation with a strength of 10 renders in around 4 seconds on a 800x600 image. Now this plugin is much more advanced, but sadly only runs on PDN 4 now(the old version is still available). had to switch the plugin to target .NET 4.0 and it linked. Make sure to check out the video on youtube @ 1080p. Now it should work on PDN 3 also. The contents of the zip archive go directly into the Effects folder. I'm glad to see that you've brought something interesting to the table instead of just copying another plugin. It is now quite an improvement over my original. Thank you, this plugin will help me make my borders. Just a couple of requests: Is there a way to draw the contour "outside" the selected area? Could it be possible to add a feature that will allow me choose my own texture or image to create realistic frame as AKVIS Artsuit does? Thankyou again for your work. Is there a way to draw the contour "outside" the selected area? Plugins can only write within the bounds of the selection. + Added box for custom dash style. + Added color lists for linear and path gradient. + Added gamma correction to linear gradient brush. + Added a simple texture filling mode. Could it be possible to add a feature that will allow me choose my own texture or image to create realistic frame as AKVIS Artsuit does? Hello, Thankyou for considering my request. I have no programming skills but I can say that your plugin is wonderful. In the meanwhile I created a frame with the help of your InnerContour plugin. I think that you are on the right path and perhaps another plugin will be necessary to automatize the steps. Full error message: PaintDotNet.WorkerThreadException: Worker thread threw an exception ---> System.MissingMethodException: Method not found: '! !0 PaintDotNet.ArrayExtensions.Subarray(! !0, Int32, Int32)'. Rotate texture at center now.Fixed compatibility issues with PDN 4 Beta.